While I wouldn’t call the Samsung Galaxy Note lady-friendly, (It is large for a woman at 5.3″. In fact that’s nearly a tablet.) it is about to arrive in at least one lady-pleasing color. 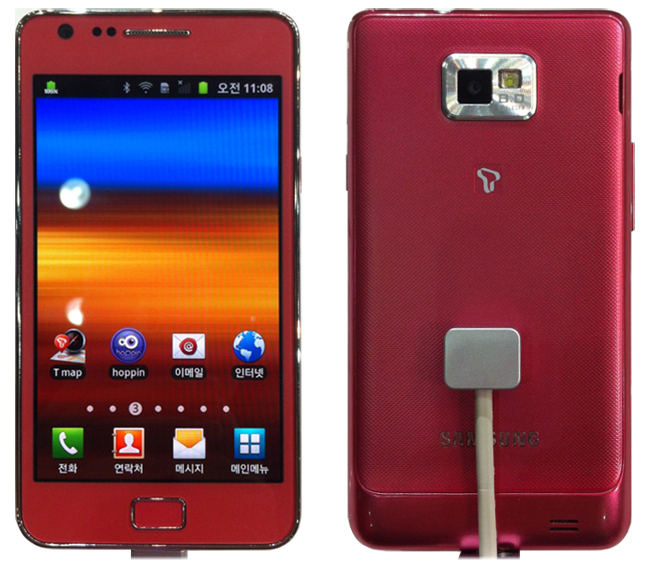 Samsung is releasing a new “Berry Pink” version of the smartphone. Those ladies who don’t already own this very unlady-like smartphone will now have an option that allows them to coordinate their shoes and bag with it. There is no word on whether this fashionable version of the Galaxy Note will come with a new price to accompany the color or will cost the same. Berry pink is described as a softer version of rose, not your typical Hello Kitty pink. I think we are all sick of that shade. So now you know ladies, the only questions that remain are: when will it arrive? And will you be buying one?